A Filling or Root Canal – Which Do I Need? Some cavities only need a basic filling to repair them whereas others require more comprehensive work known as a root canal filling. 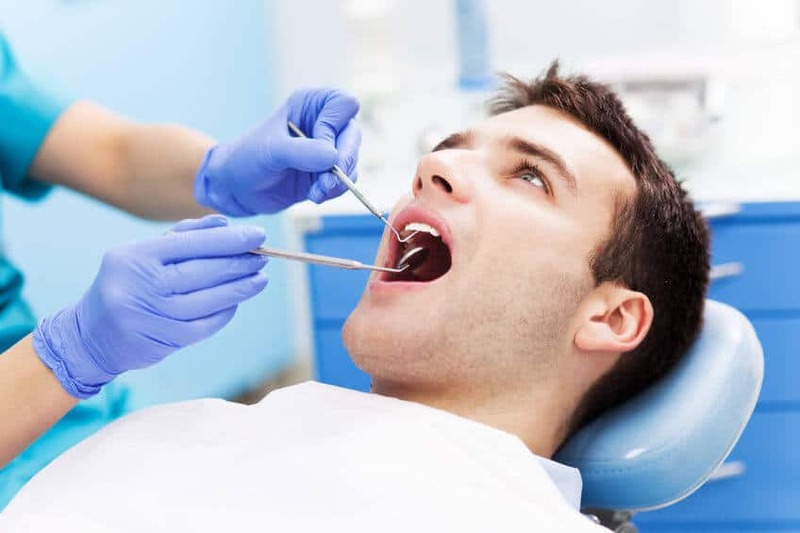 – A small cavity that only causes minor sensitivity or pain can usually be fixed with a basic filling. – For larger, painful cavities where the root of the tooth might be dead, a root canal filling may be required. It is best to book regular appointments with your dentist to keep teeth and gums clean of plaque and to detect any cavities in the early stages. This will help you to avoid painful complications. previousDoes your gender cause dental erosion?